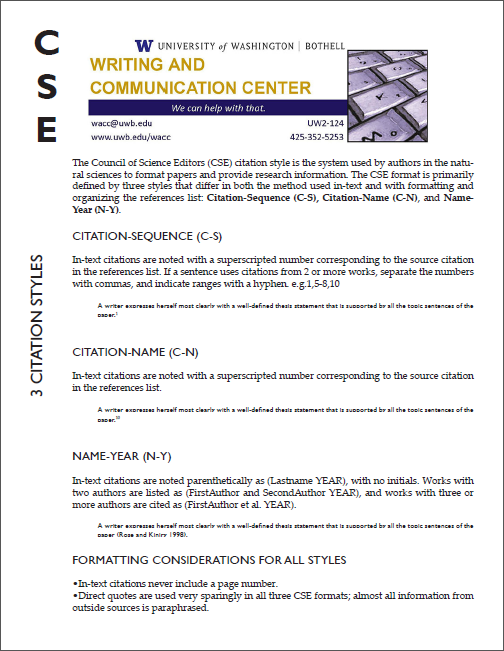 Why Might You Need Help with Your Paper from Our Dissertation Formatting Service? A dissertation paper is a crowning achievement that marks the end of years of hard work to earn a PhD in your specialist field, but things can go horribly wrong if you don’t pay attention to detail and using thesis editing services can take some of the burden off your shoulders. It is often said that the ‘devil is in the detail’ and this is absolutely true when it comes to making sure there are no errors, not only with the spelling and grammar etc. but also that the layout, citation method, and presentation follows the particular house style set out by your institution. Getting professional advice from a dissertation formatting service can give you the added peace of mind that your writing meets and even exceeds these requirements allowing you to focus on other activities such as getting ready to defend it. Ensuring that everything is in the right place and there are no mistakes anywhere is the number one reason why many students choose to get professional dissertation editing help from services like ours than ensures success. Our dissertation formatting service can supply you with a highly qualified and proficient editing expert who understands the high level of work which is needed to ensure your paper is completed to an outstanding level. They will guide you through the complicated formatting process to ensure the paper structure is correct and provide a range editing tips that get you involved in the process and hone skills that you thought were otherwise lacking. This may be stating the obvious but choose a subject or field that you are interested in. a dissertation paper is going to require a lot of research and a lack of motivation to get it done isn’t going to help whatsoever. A dissertation paper is made up of many different chapters so if you get stuck on a particular area, don’t just sit back waiting for inspiration, focus on another part instead. Set yourself realistic targets that are achievable on a daily or weekly basis and reward yourself when complete. Take notes on everything you read. Some of it you maybe won’t use but if you already have a record, complete with the full reference, you don’t then need to reread 100’s of articles looking for that one piece. Keep a notepad and pen close at all times, especially next to the bed at night time. Our minds often have that ‘eureka’ moment at the most inconvenient of times. Take a break once in a while to give yourself a clear out. Go visit family or take a night out with friends, anything to take away the stress involved. If you have used a laptop or computer to store any material, make sure there is a backup of it on another device. A malfunctioning computer can literally steal years of hard work from you. Edit and proofread. Thoroughly check every page number, index, chapter, paragraph and sentence for the smallest of errors. Modern Language Association (MLA) – used primarily with what is considered modern languages, English, French, German and Spanish etc. the MLA traces it routes all the way back to 1863 and is used on universities programs that center around the spoken language and literature, The Kentucky Community and Technical College provides a good example. Can Your Dissertation Editing Experts Help Me with My Paper? For the best dissertation formatting services to supply you with a paper that will get top results just visit us here today and take advantage of full competitive pricing from experts you can trust to deliver on time.